Looking back a few generations, the available food sources were primarily from local farms and backyards. Back then health concerns such as obesity, cardiovascular disease and Alzheimer’s were the exception. Farming practices have led to a decline in nutrients in our soils and therefore in our food supply. Vegetables that are found in today’s supermarkets are up to 40% lower in minerals (like magnesium, iron, calcium and zinc) than those that were harvested 50 years ago. The same applies to the fish, meats and poultry we eat because of the purity and nutritional value of what they eat. The problem is compounded when we eat processed foods. Any kind of food processing reduces the nutrients in food even further. Nutritional deficiencies, coupled with our fast-paced and busy schedules, create an ideal environment for disease to start and prevail. Nowadays, a good quality multivitamin is imperative for optimal health. It is just too hard to rely only on our diets. A well-absorbed multivitamin provides an easy and convenient way to ensure that you are not missing a vitamin or mineral which can act as a needed cofactor for any essential function in your body. It can give you peace of mind that you are less likely to be deficient on some important nutrient. The multivitamin that we recommend at the clinic is Wise Advanced Multi by Wise Vitality. If you feel the daily multivitamin is not enough and you are still feeling fatigued, stressed, headachy and with racing thoughts, then you may want to consider getting an IV vitamin treatment. We offer an IV vitamin cocktail called “Meyer’s cocktail” which was created by Dr John Meyers over 30 years ago. These vitamins are delivered directly into the bloodstream where your body can easily and quickly access them. We use these vitamin and minerals 10 times more compared to anything taken by mouth. 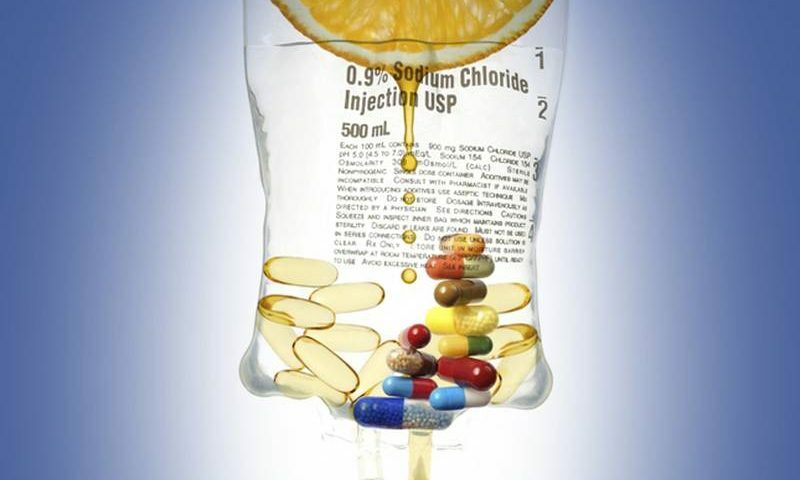 Click here to read more on IV vitamin treatments. If you would like to find out if you are a good candidate for IV vitamin treatments, call us at 905-239-3900 for a free “Meet & Greet” with Dr Sandra Miranda, ND. We are happy to help. Our services are covered by most health care insurance plans.